Respite care typically refers to a short-term stay at a long-term community. 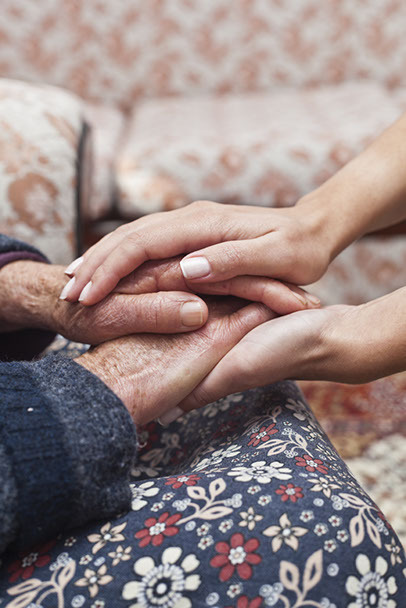 Respite care can also refer to in-home caregiving services used for only a short period. Family caregivers use respite services when they need a break of have other obligations.